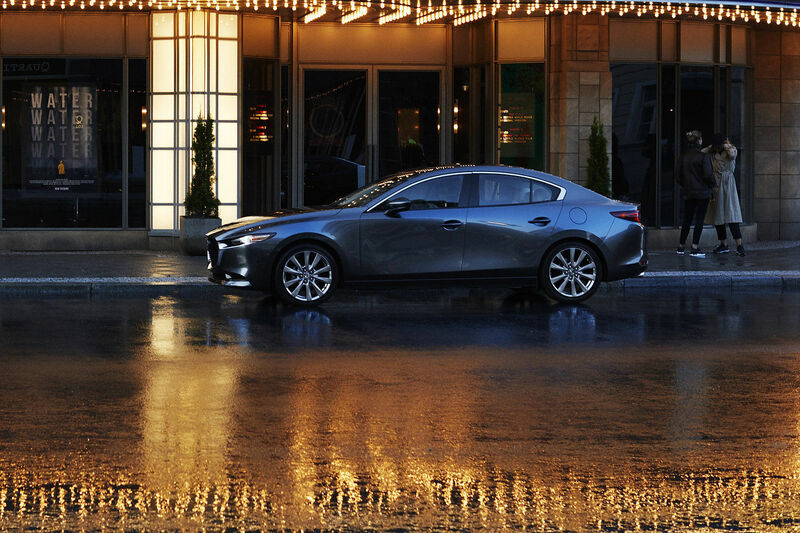 The current Mazda lineup is one of the most successful yet. With the introduction of the new CX-3, of the new generation MX-5 and with their strong, compact and mid-size sedan competitors, Mazda is offering stellar performance in every segment. The current Mazda lineup is one of the most successful yet. 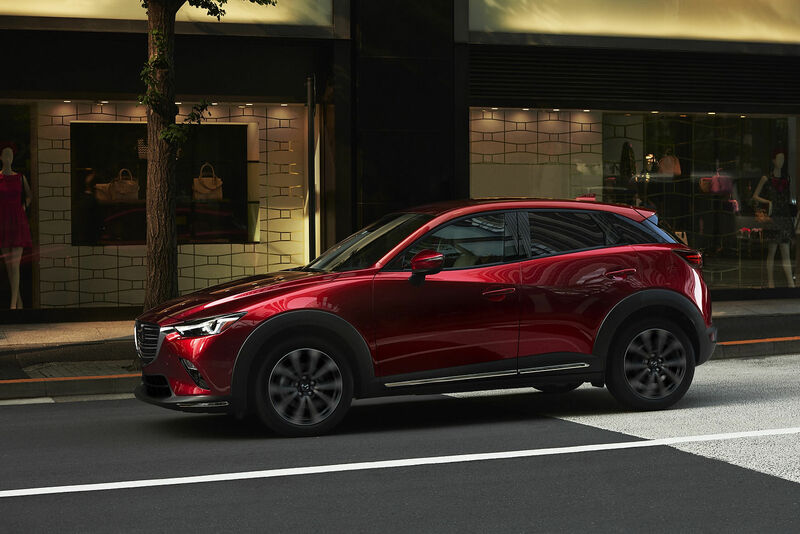 With the introduction of the new CX-3, of the new generation MX-5 and with their strong, compact and mid-size sedan competitors, Mazda is offering stellar performance in every segment. It makes you wonder what more could Mazda do to get us excited. 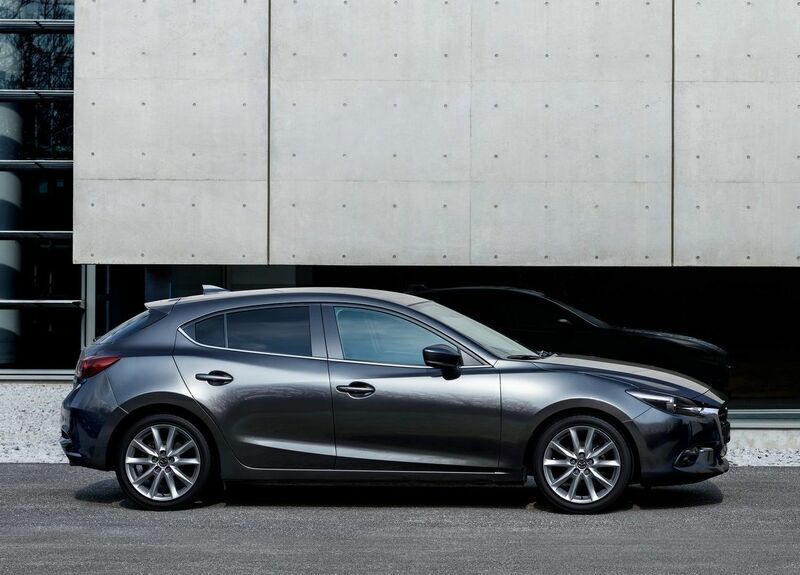 Well, this year, it’s the award-winning Mazda3’s turn to be shown a little love and attention. If there’s any possibility for upping their game, the team at Mazda has found room for more improvements. The striking design of the third generation of this very popular compact sedan received all the necessary tools back in 2014 to become an instant hit. This year, it’s time to do some work beneath the surface to make a fun car even more fun. The exterior changes are modest but efficient, working further into that KODO - Soul of motion aesthetic with a reworked grille and a modified bumper on the five-door iteration. The real deal is what’s going on under the sheet-metal. The 2017 Mazda3 will be equipped with the g-vectoring control, a new technology that combines the work of the engine and of the steering to provide even more stability and sharpness in the handling. And if you might not notice it at first, know that the ride is now 3 dB quieter than it used to be thanks to better insulation and better weather stripping. The 2017 edition also receives a few additional safety features, completing an already generous list. It will now be offered with technologies such as advanced blind spot monitoring, traffic sign recognition and radar cruise control along, joining an already generous list of features that includes rear cross-traffic alert, smart city brake support, and smart brake support for highway-speed accident avoidance. Completing the list of features available on the Mazda3 on the comfort and commodity side of things, we find dual-zone climate controls, wheel-mounted commands, cruise control, remote, keyless access with push button start, moonroof, heated front seats, rearview camera, voice-activated navigation system, head-up display, seven-inch touchscreen display with Mazda Connect infotainment system and much more.